along cheomseong-ro road, towards gyeongju historic areas. 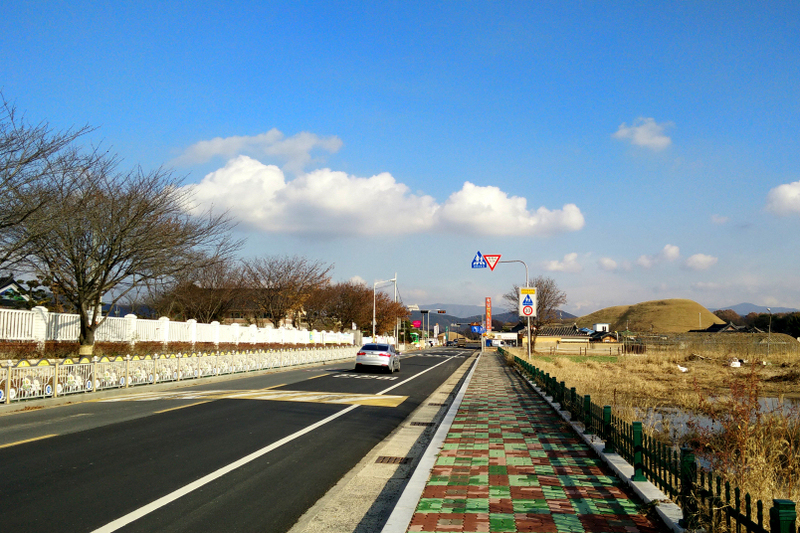 gyeongju, gyeongsangbuk province november 2014. This entry was posted in photos, south korea and tagged gyeongju, gyeongju national park, gyeongsangbuk-do, landscape, photo, photography, road. Bookmark the permalink.